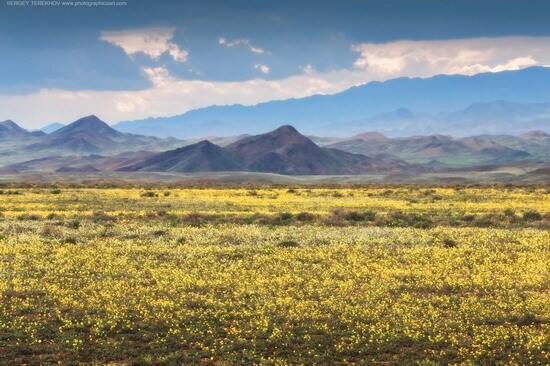 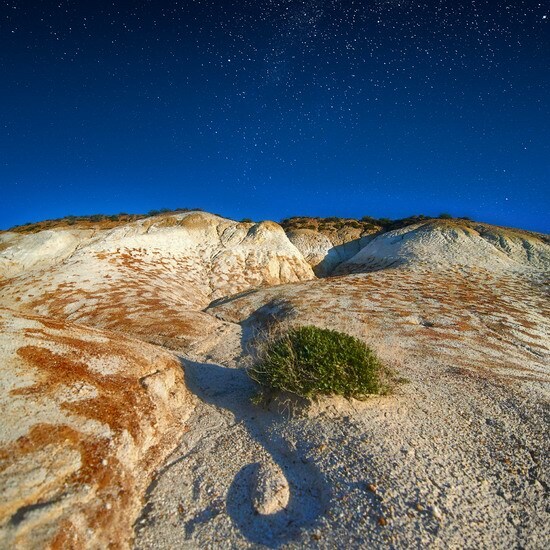 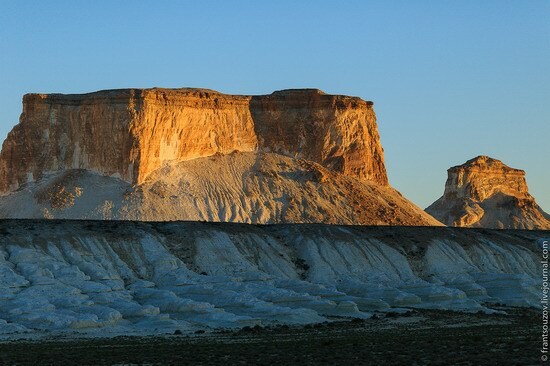 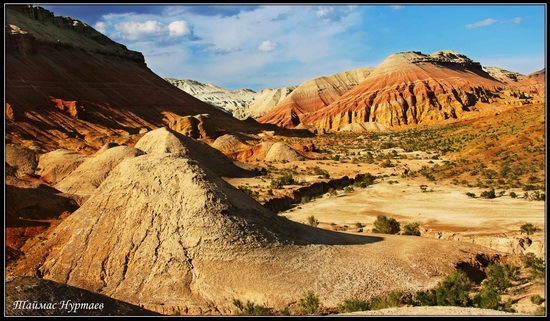 The Ustyurt Plateau is a plateau in Kazakhstan (Mangystau region) and Uzbekistan, located between Mangyshlak and the Garabogazköl Gulf in the west, the Aral Sea and the Amu Darya River delta in the east. According to scientists, the Ustyurt Plateau is a dried-up bottom of the sea existed in these areas about 21 million years ago. 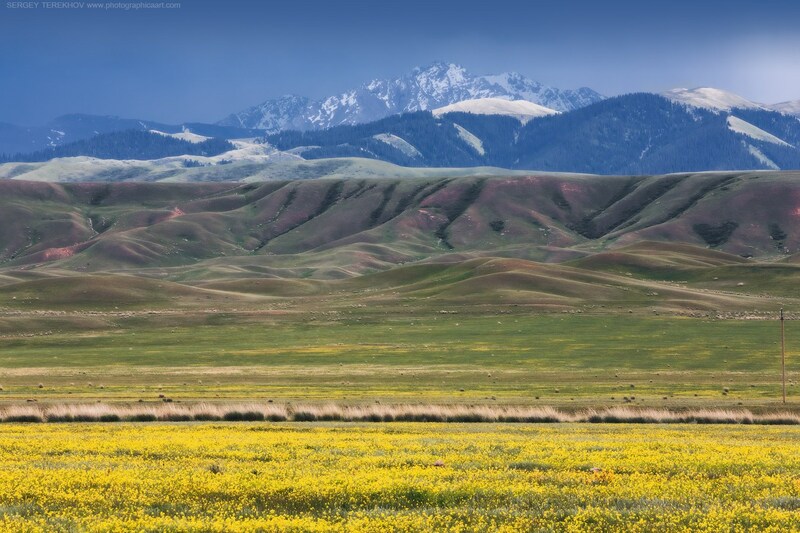 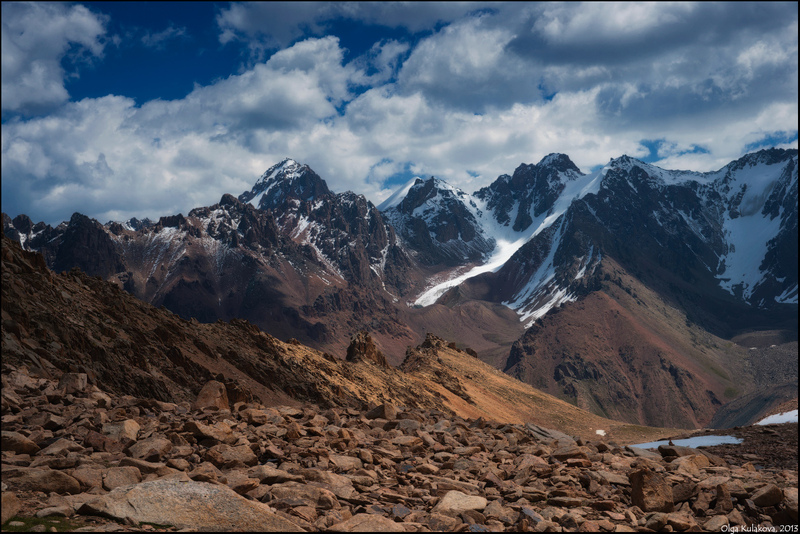 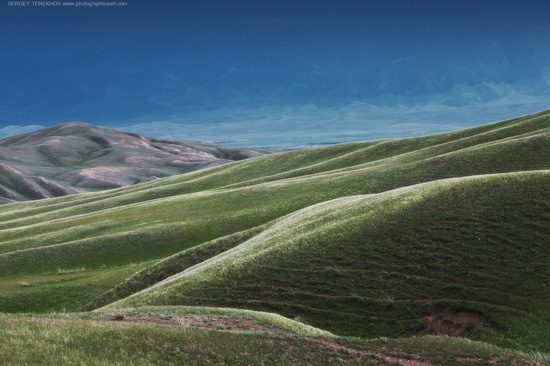 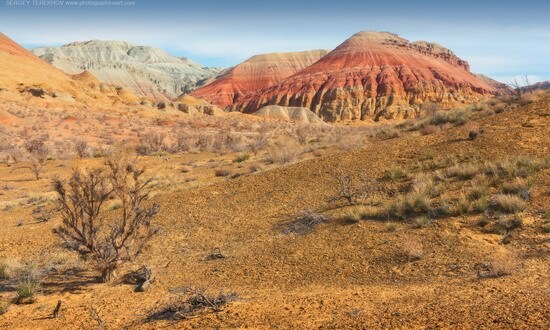 This unusual landscape known as steppe or red mountains can be found near Toraigyr Ridge in Enbekshikazakh district of Almaty region. Toraigyr Ridge on Google Maps. 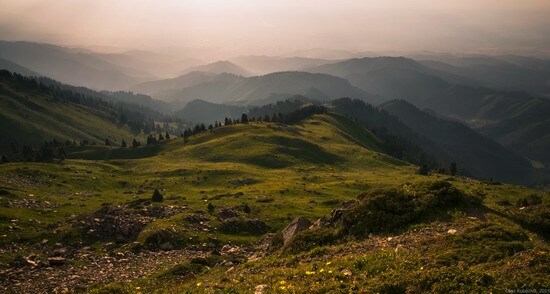 Photos by: Sergey Terekhov.